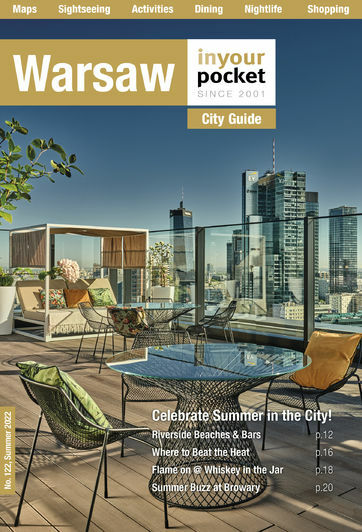 It may be the case you have arrived in Warsaw and have explored the touristy side of the city, hopefully using our guide with its 'Essential Warsaw' in one package, or by going on a guided walking tour of the city, but now you just wish to integrate. 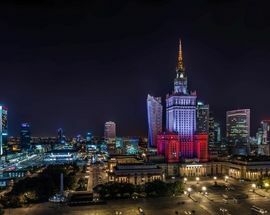 You will have various motivations, from feeling homesick and wishing to mingle with expats from your home country, or with other internationals, potentially to learn a new language (Polish, huh? 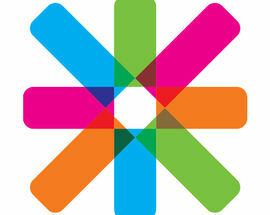 ), or you are an Erasmus student simply wishing to increase your social circle. Your reasons may be varied - but there's always something here for everyone. 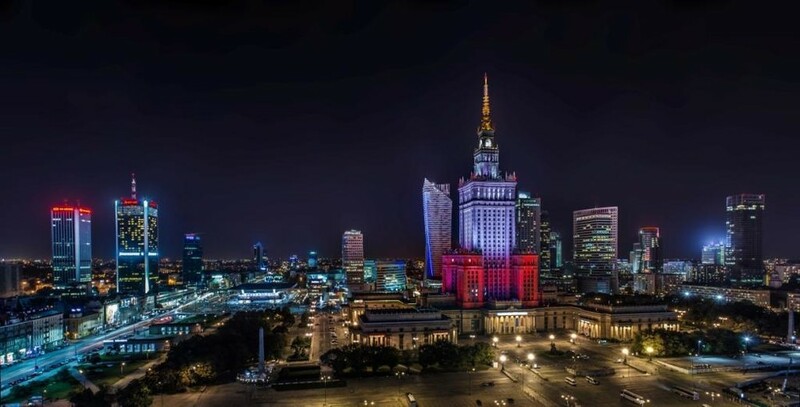 We have listed various organisations that specialise in integrative events which regularly take place around Warsaw that not only offer you the chance to mingle with expats and fellow students, but with local Polish people too. If general leisure events are more your thing (social events like board games, bar meetings, sports, Warsaw trips) then we recommend Warsaw Social. Run by Robert (UK) and Joanna (PL), there almost isn't a day when an event is not organised in the city. Most events are usually free, unless otherwise stated in the event info. Follow their Facebook page to receive updates on all upcoming events. 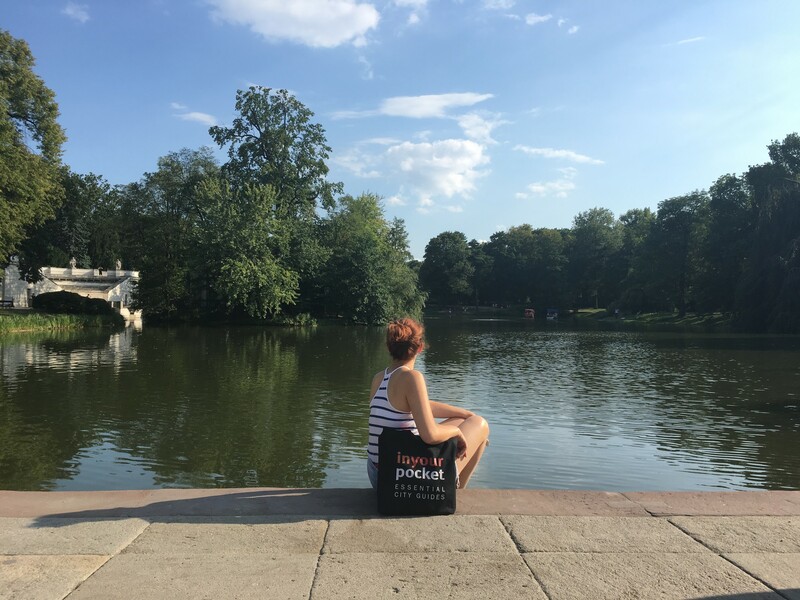 If learning languages is more your thing, then Tandem Warsaw International Community is right up your street. These free meetings take place throughout the week and include a whole host of languages including English, Polish, French, German, Italian, Russian, and Spanish, to name a few. The meetings are free, although out of courtesy, you are encouraged to at least buy one tea/coffee/drink in the premises. Visit their Facebook page to see all upcoming events. 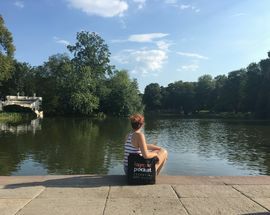 There are, of course, more general expat pages available on Facebook, such as Expats in Warsaw and Warsaw Expats (among many others) for general issues and topics, but it's not uncommon to see events advertised here too. 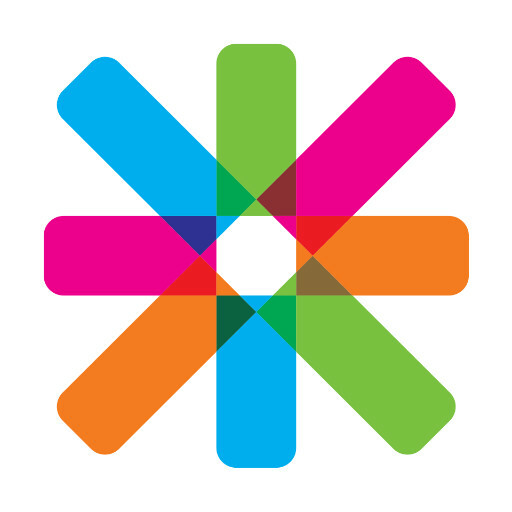 If you're an Erasmus student in the city, then the various Erasmus and ESN Facebook pages and more official ones for the University of Warsaw and University of Technology will be more than helpful. 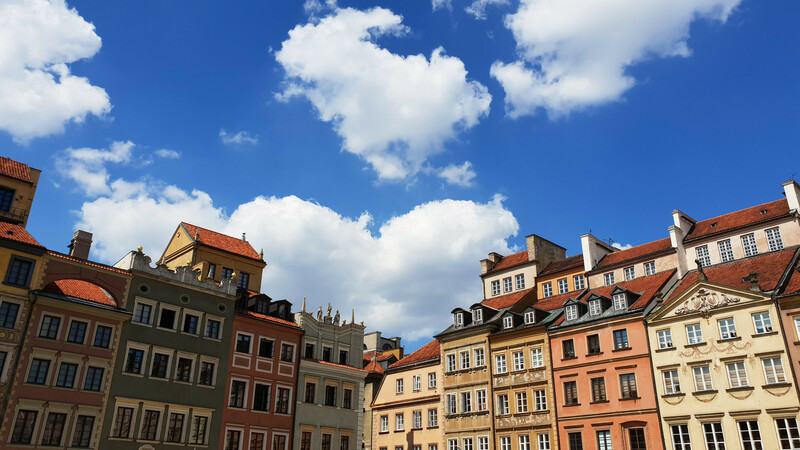 Whether you're only staying in Warsaw for the short-term, or you're in it for the long haul - we've got you covered!